Minecraft multiplayer has evolved to quite a variety of different paths, server formats and ideas. Minecraft hosting is abundant with international and national hosts. Since 2011 and earlier when multiplayer was introduced, plugins, servers and minecraft- related things have evolved since multiplayer first came out. When I first got into multiplayer servers around 2011-12 there weren't many servers around and places like Hypixel and Mineplex weren't really around or didn't even exist at the time. 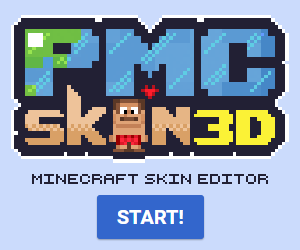 Minecraft updates have evolved and the minecraft code allowed for minecrafters such as Hypixel, Sethbling and others to create the minigames that we know today. The assessibility of making and creating a server whether you are making it through a port forward, hamachi or a professional hosting service. Servers have boomed since then, each day in and out on websites like Planetminecraft are swarmed with new servers, some thrive like a flower forest in spring, and some wither and die like a summer bushfire. The numerous servers I've been on, through personal experience, taught me that it takes a lot of things to make a server unique. The community is one of the biggest aspects of what makes a server click, a friendly welcoming community, friendly staff who maintain the rules and good players. What I mean by "good players" is simply that, people who don't come onto servers for trouble, to Dos, to hack, to cause trouble in general on the server. Unfortunately in this day and age, the player quality in my own personal experiences has gone down a fair bit. Back in the time of 1.8 of 2011-12 and 1.3 I saw a loyal, strong playerbase and a server that had a lot of potential. Unfortunately, due to a merge, the community was broken in half and I nearly left. Fast forward a year or two and this same owner creates a new server but the recipe for a good server was not there. Bias and favourtism on the server was rife and donations might as well have been useless for the way the staff acted. A server has more than this element, but in the part of "law and order" of a minecraft server if you will, a good playerbase cannot grow if the staff are disrespectful, or a few bad players in the server can affect how the server is viewed as. The recipe to a good server, even to me, is not fully known but I do know a few things that makes up a good server. I'd guess a little bit of luck is also important for the server staff involved, but that is up to the view of the person. Everyone runs a server differently, and views what the recipe that makes a server that lasts for a long time. 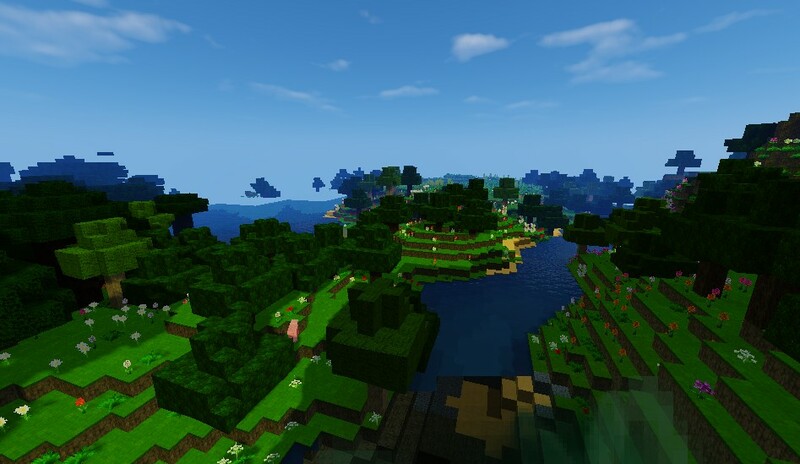 If you enjoyed reading this blog comment feel free to diamond and favourite, and comment below if you agree or disagree about the evolution of multiplayer minecraft and servers. What makes me a minecrafter?